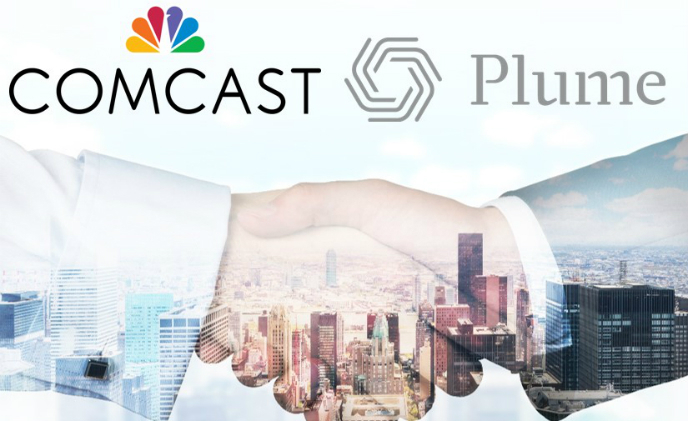 Mesh Wi-Fi technology startup Plume has raised US$37.5 million in its third round of funding led by Comcast, Presido Ventures and Samsung Venture Investment. 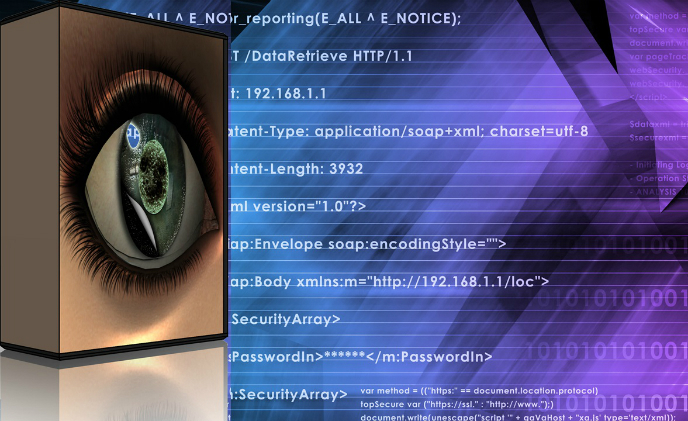 The government of Taiwan has initiated two draft regulations aimed at establishing standards to ensure security in video surveillance and IP camera applications. 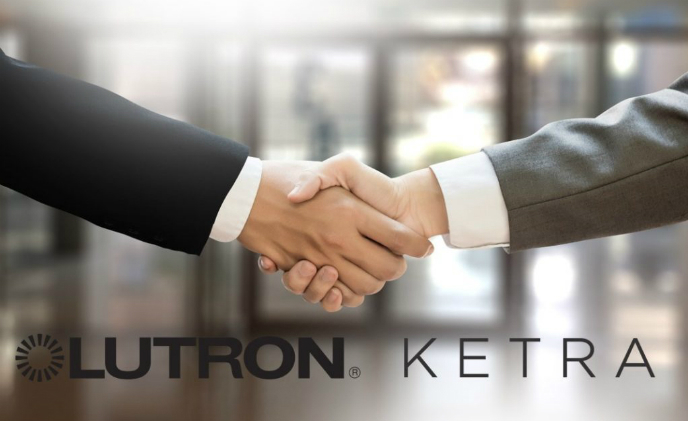 Lutron Electronics has announced plans to acquire Ketra to help it offer a more comprehensive product line, including customizable lighting and control for residential and commercial applications. 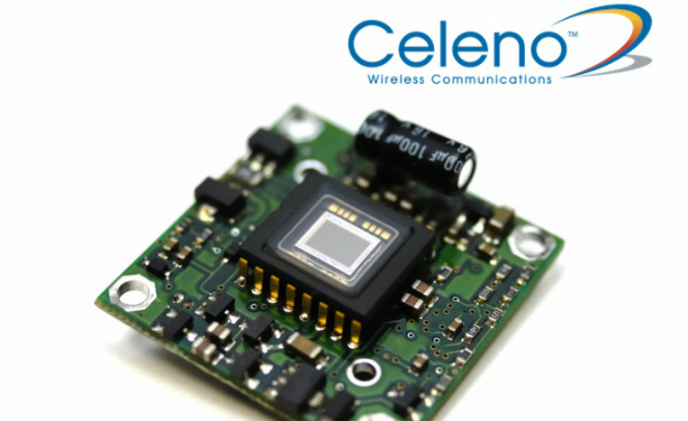 Managed Wi-Fi solution provider Celeno Communications has announced that its silicon and software technology will power new home gateways and set-top boxes being developed by Samsung Electronics. 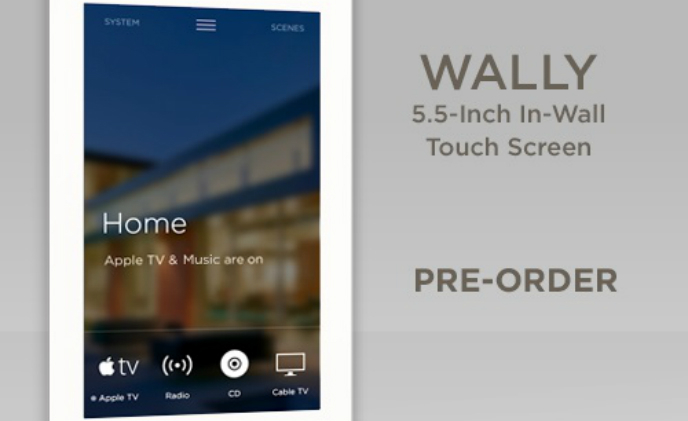 U.S.-based home automation brand Savant has announced the introduction of Wally – a family of touch screens for intuitive access to climate, lighting and entertainment control in a smart home. 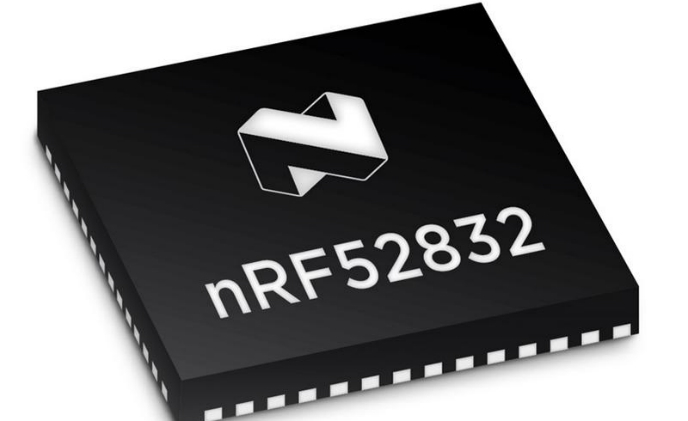 The 3GPP LPWA specification for NB-IoT, meanwhile, is designed to reduce equipment complexity and minimize power consumption for large-scale connected devices. 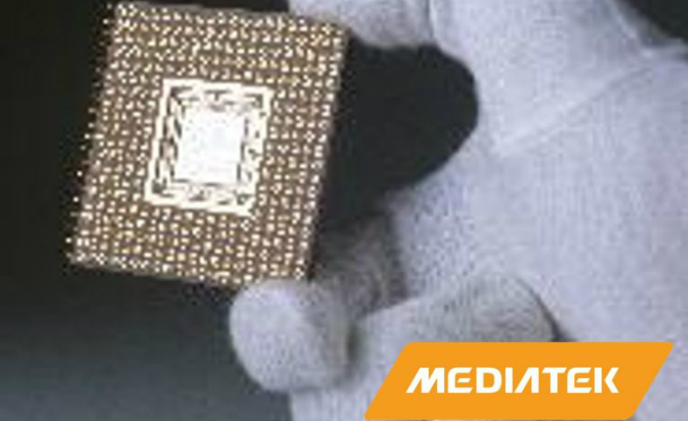 What would be the easiest way to install a security camera? 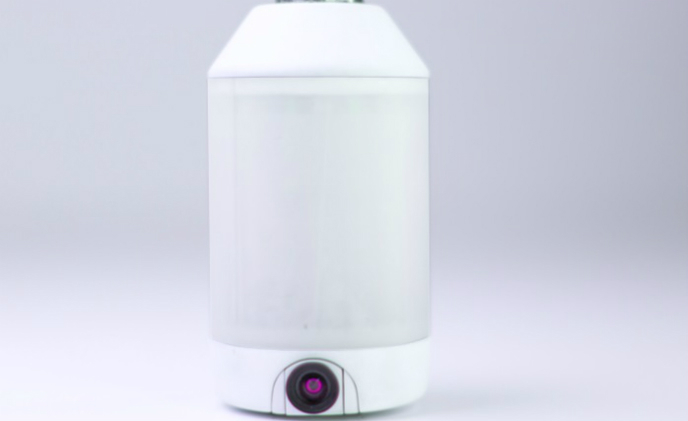 A crowdfunding campaign on Indiegogo has the idea to install the camera like screwing in a light bulb at home. 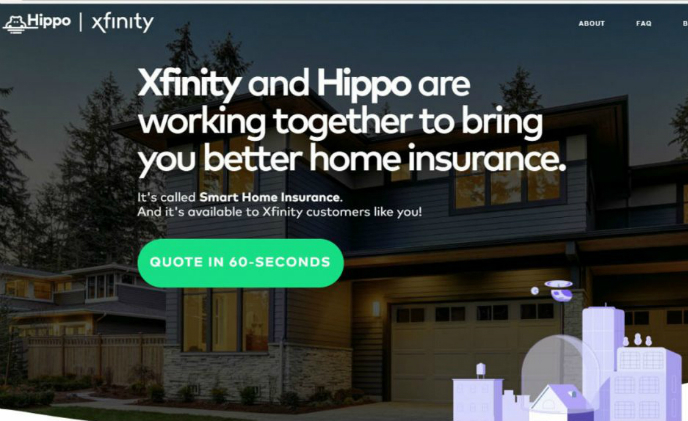 U.S. cable and network operator Comcast announced that it will start providing smart home insurance services through a partnership with Hippo, an insurance startup targeting the growing the IoT market. 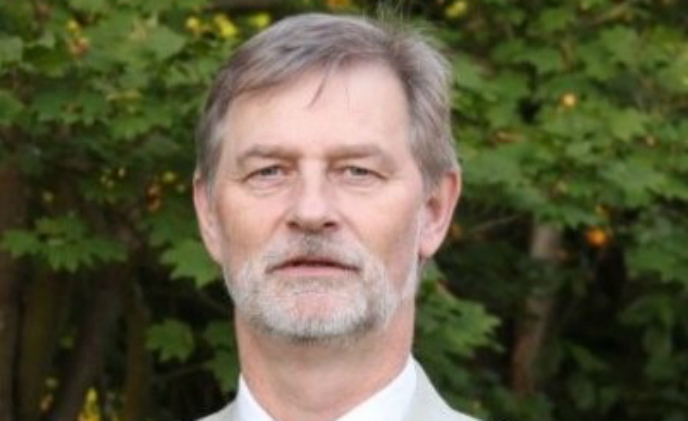 Comcast plans to link the insurance packages with its Xfinity Home service.